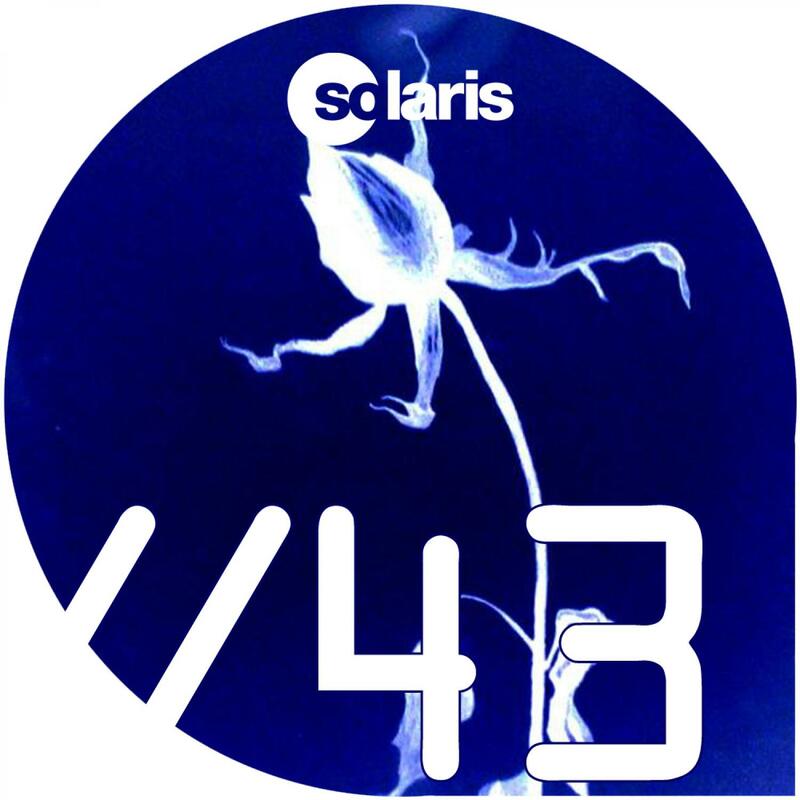 'Time Stands Still' has been a massive success for Solaris, and now here is the second installment of mixes. Dj Eco's version has eastern overtones to it, with it's thunderous production it deserves the top spot in this selection of new mixes. Abdomen Burst really turned out heads with this wonderful version, any Banco De Gaia fans out there will love this with it's rolling breaks and cinematic soundscapes. The 7 Skies mix is a straightforward upliftinf trance re-rub which is deftly executed, and we've also thrown in a dub of this mix for those long Gatecrasher nights. Finally Red Rover tweaks the tech-trance knobs to full effect with a slamming remix.